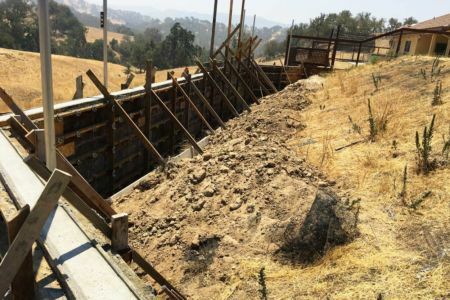 It can be a challenge getting the most out of your lot, living on the picturesque, hillside terrain of Lake Nacimiento. 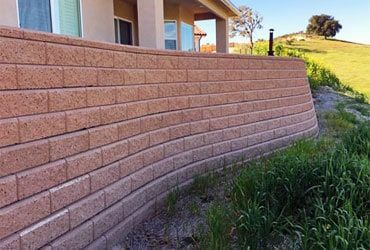 Yards commonly come with a slope or two, so incorporating a retaining block wall can add tremendous value to your outdoor space. 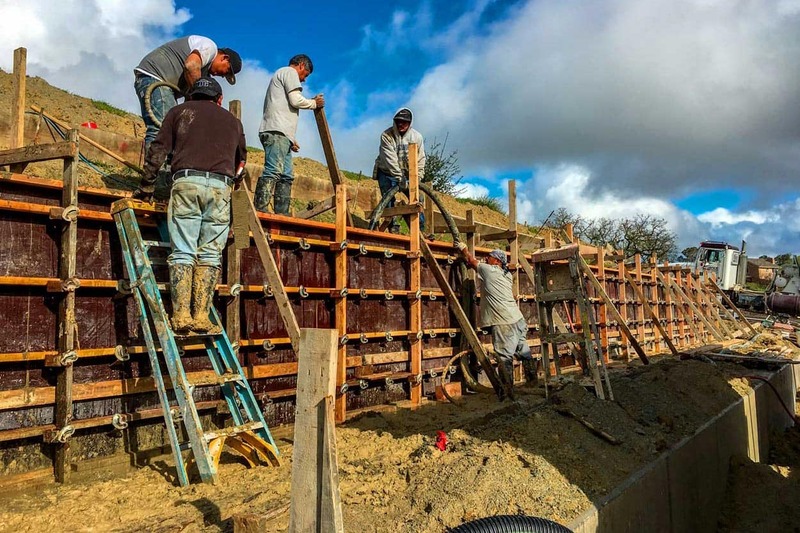 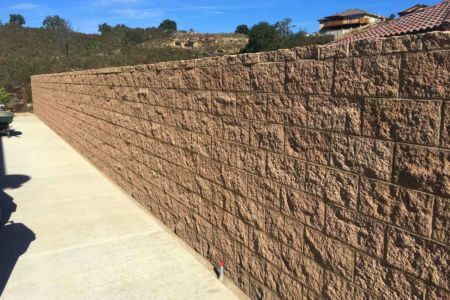 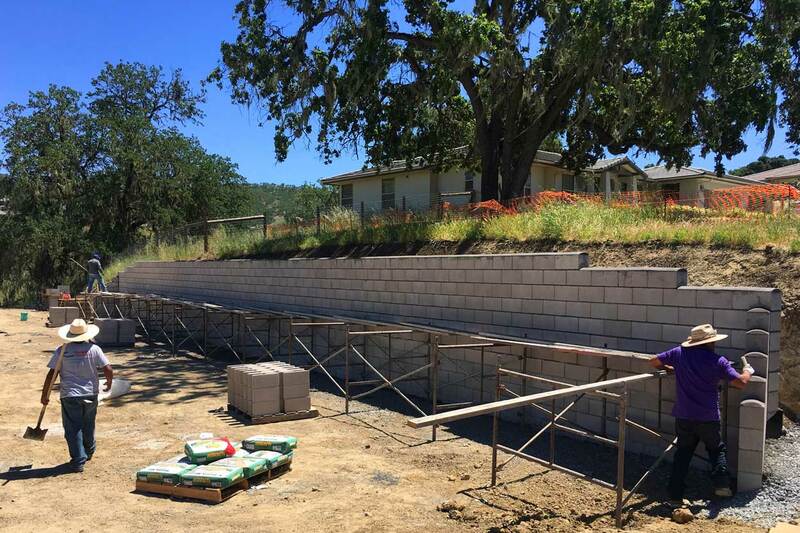 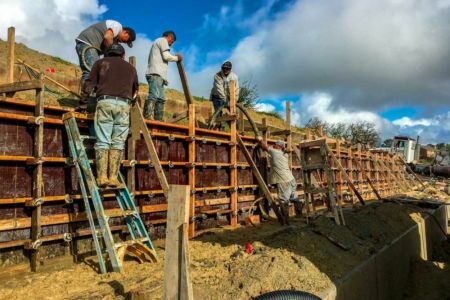 Retaining walls enhance the beauty of your property while protecting it from the long-term damage of erosion. 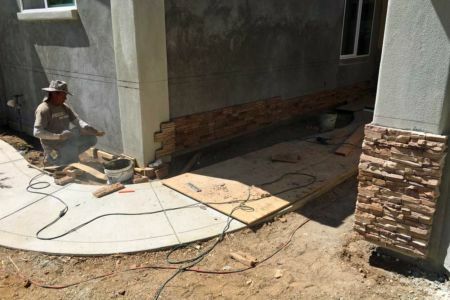 No yard is too steep for Capps Construction & Concrete. Create that extra space for your patio or garden.